Top brands and organizations from around the world have used EventMobi’s event app technology to create incredible event experiences. Every type and size of event is unique and a priority to us, from small incentive trips to large corporate conferences. 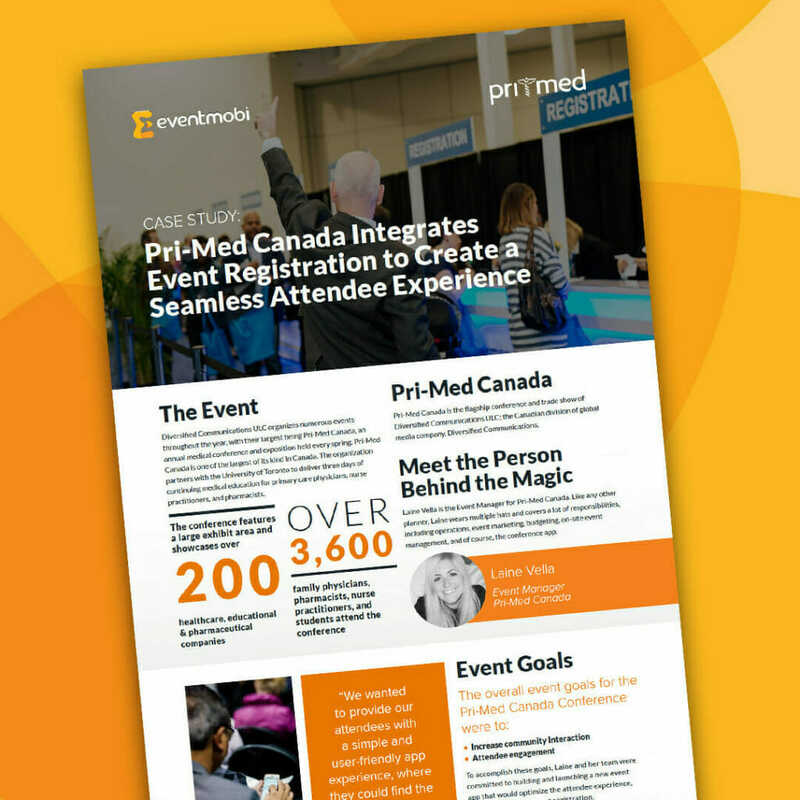 As an event planner within the healthcare space, you face unique challenges related to engaging and educating your attendees. Since 2010, our event app technology has been enabling planners to create successful event experiences that consistently get positive feedback from attendees. Explore this section to learn more about our healthcare customers’ success stories. "Easy to use and navigate…..."
Professional product, intuitive platform and truly impressive customer support! Will use again and again! "Product is so incredibly easy to use..."